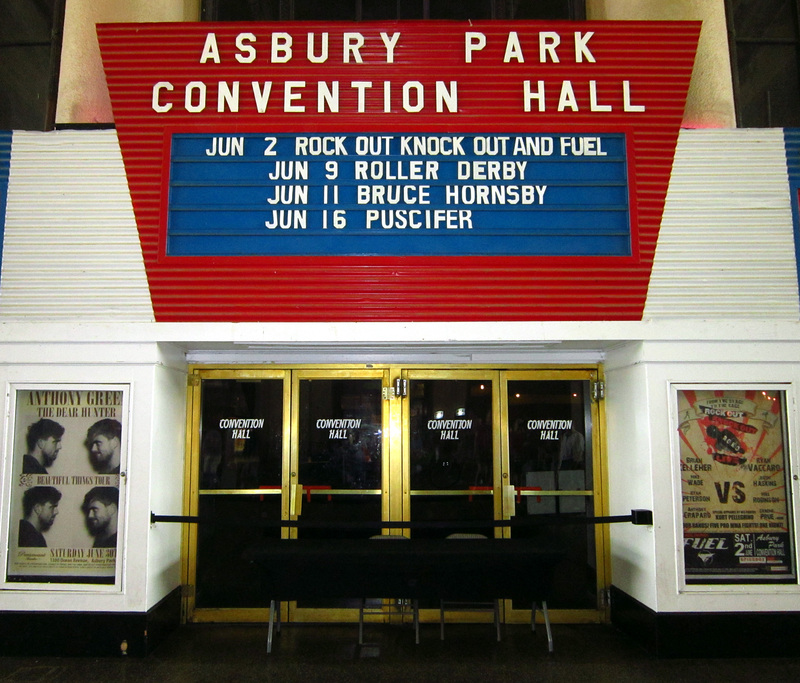 The main building on the Asbury Park boardwalk is the Paramount Theater/Convention Hall, which serves as a venue for rock concerts and is the home of the Jersey Shore Roller Girls. 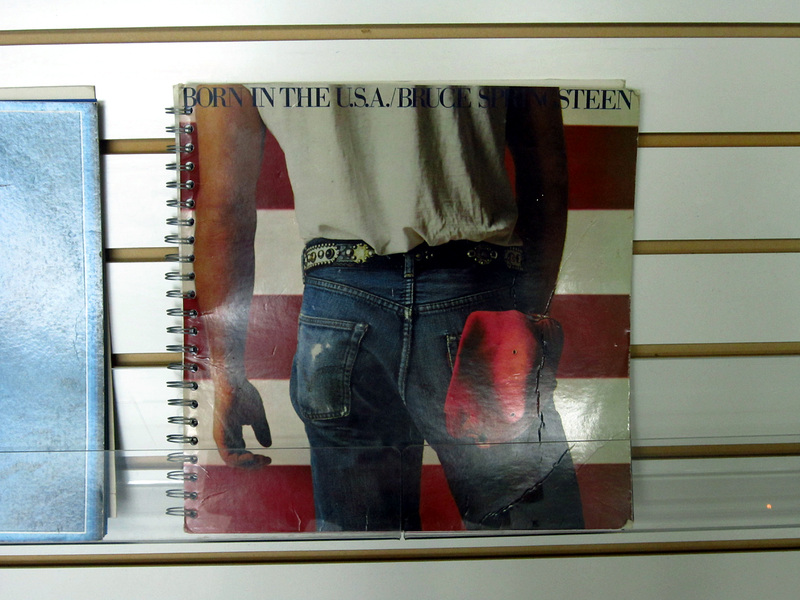 Inside, you can still find plenty of Springsteen swag. 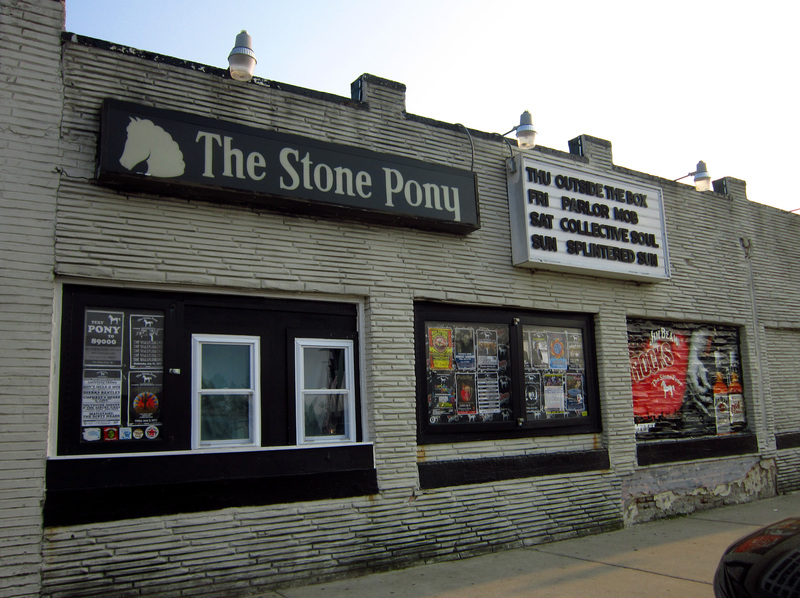 Speaking of Springsteen, I couldn't visit Asbury park without going to the Stone Pony, one of the best-known rock and roll venues around. It looks like I just missed Collective Soul by a day - doh! 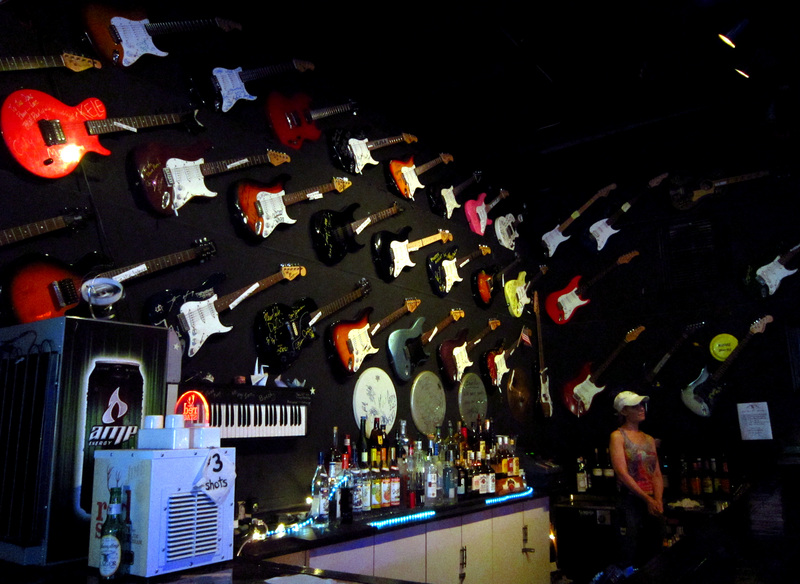 Inside, the walls are plastered with autographed guitars. This is just a sampling from one corner of the room. It was late afternoon when I stopped in, so the crowd was still pretty small. This band - Beef - was pretty good and everyone seemed really excited to be playing and hearing music in such a legendary venue. 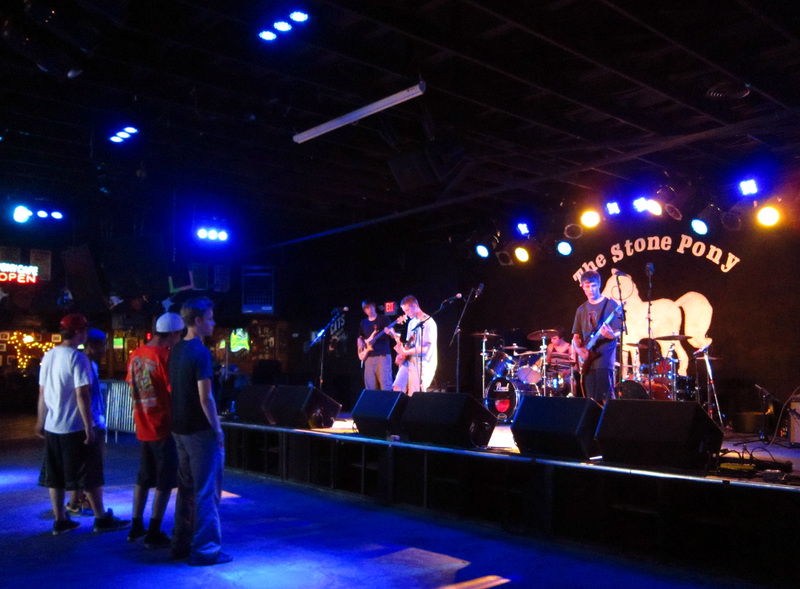 Anyone into music should really make the trip to Asbury Park to take in a few shows. Another nearby bar/venue, The Wonder Bar, is a great place to hang out and take in some music. I see they've got a Bon Jovi tribute night lined up for June 23 if anyone is interested! Previously: Asbury Park, part 1.